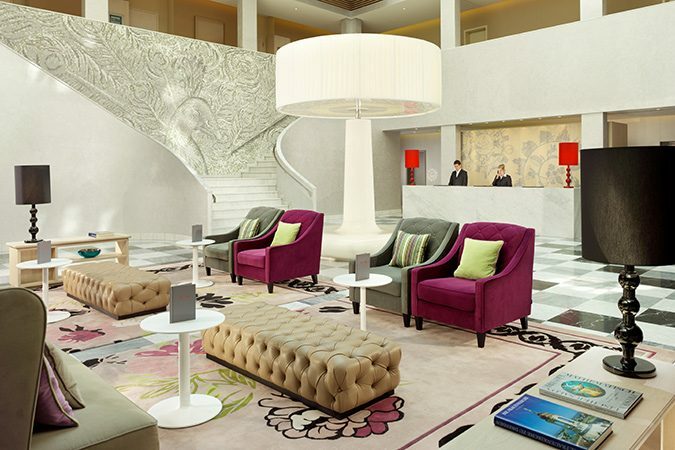 Swissôtel Dresden am Schloss is situated in the heart of Dresden’s historic city centre. 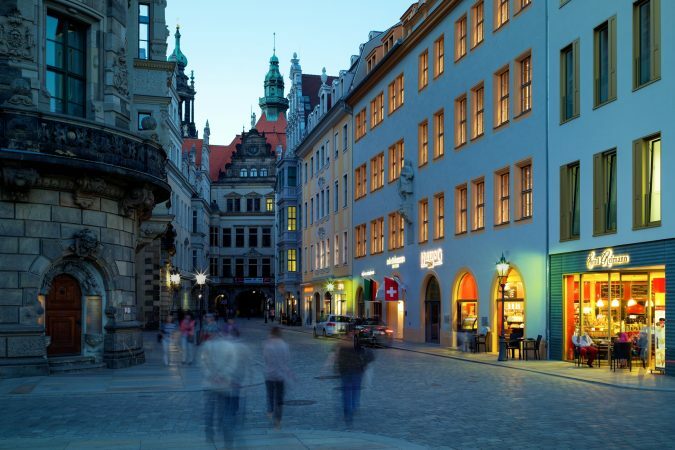 It combines historic architecture and a modern interior which draws inspiration from Saxony and Switzerland alike. Opened in April 2012, it has 235 rooms and suites. 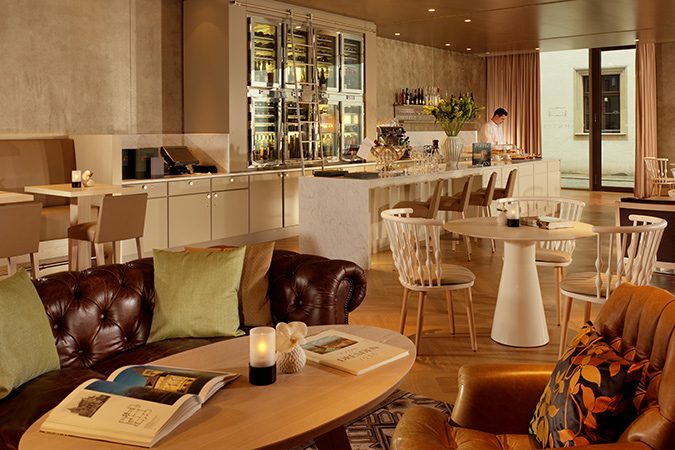 Its restaurant “Wohnstube”, German for “living room”, offers contemporary Swiss cuisine with added Saxon components, using seasonal, fresh products. 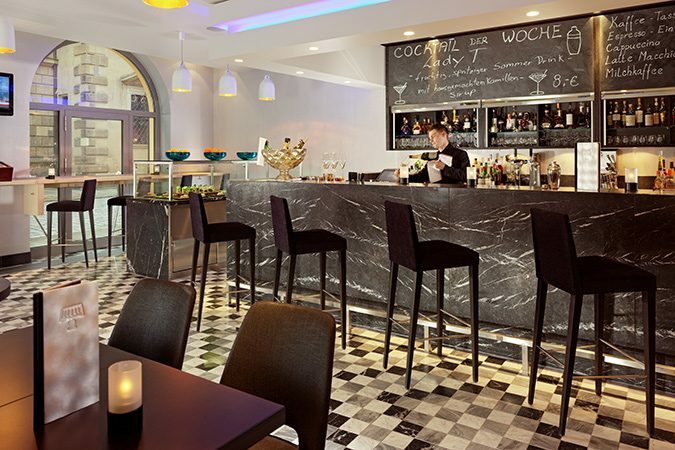 The “Schlossbar” is the perfect place to relax, offering snacks and fine drinks. 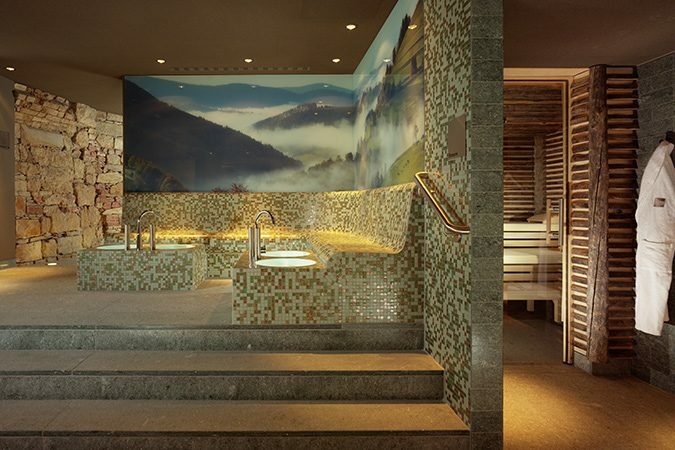 The “Pürovel” spa has a gym and two saunas. Massages and treatments are also available. 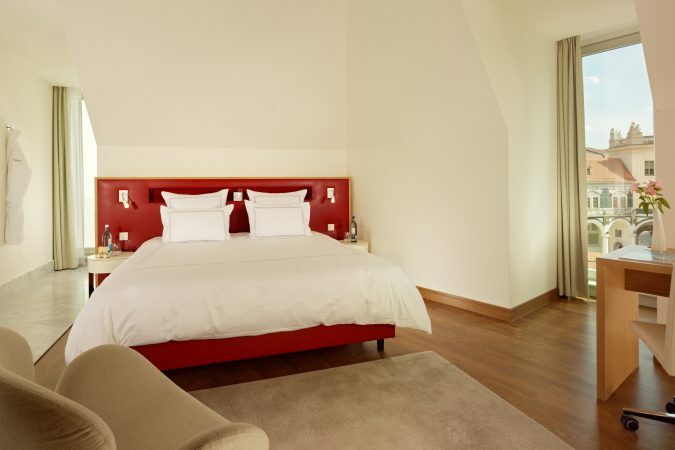 Swissôtel Dresden am Schloss gives away one voucher every month for a two-night stay for two persons in a double standard room including breakfast. Vouchers are valid for a year and rooms are subject to availability. 1) What year was the “Dresden Green” diamond purchased by the son of Augustus the Strong? 2) In which Saxon town was the father of homeopathy born? 3) Which Volkswagen model is made in the “Transparent Manufactory” in Dresden? Note: You can always send your consent by e-mail revoke info@sachsen-tour.de.